This is a selection of spinner rings in sterling silver, fine silver and bronze. 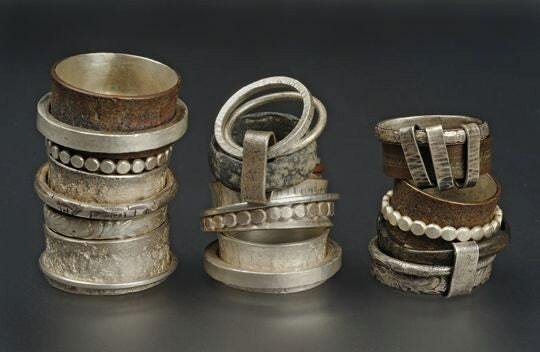 A few of them incorporate rings found in archeological digs here in Israel. Please contact me for details about any particular one.